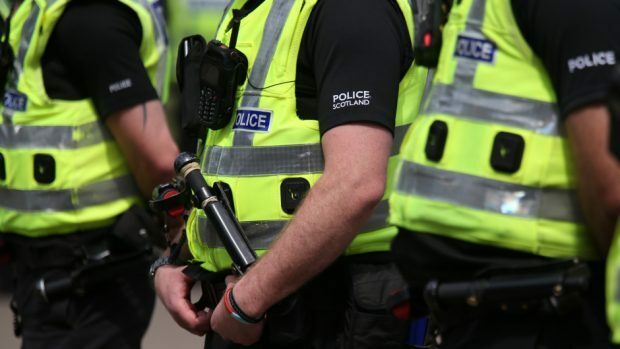 Police in Inverness have issued an appeal for assistance from the public following concerns about an incident in the Merkinch area. Officers are asking anybody who witnessed two men walking in the Telford Street and Carsegate Road areas between 10.30pm and midnight on Saturday to make contact. The men may have been attempting to flag down vehicles at the time. Both of the men are described as being in their early 20s and both of slim build. Detective Constable Graham Gordon said: “We are working to establish the full circumstances around this and would ask anyone who saw two men in the area to let us know. “At least one of the men has apparently been attempting to stop vehicles and we are keen to speak to anyone who noticed behaviour like this.